While much of CBE is under construction, this move-in-ready condo is a hurricane survivor! This condo has operated as a great long-term rental property, but owners came down following the storms to make some upgrades including fresh paint and beautiful hurricane proof sliding glass doors. 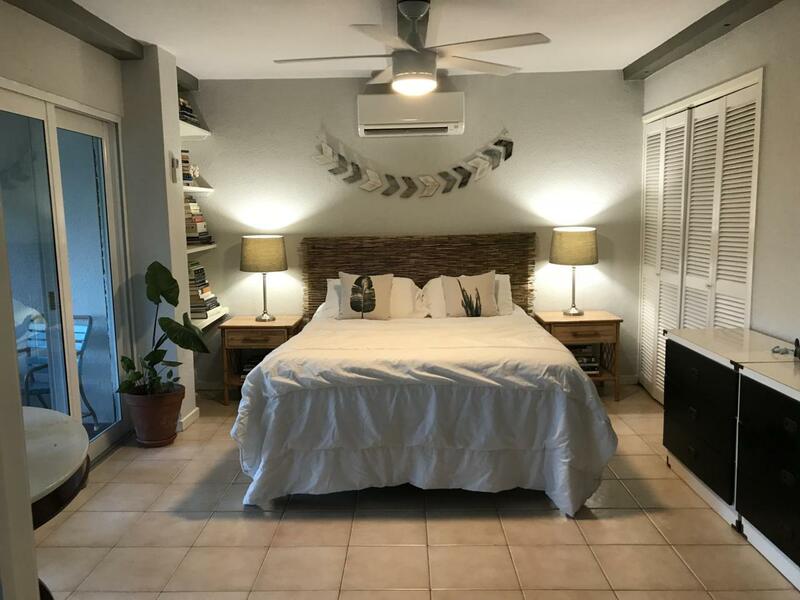 Located near great schools, restaurants, and resorts, not to mention a quick walk down to Cowpet Bay and the Yacht Club, this fully furnished condo is ideal for residents and vacationers alike. Must be seen if you want to live in an incredible condo complex! Beach within 5 minutes walk, automatic generator, security guard, designated parking, mail delivery - everything thing you would need for an organized life - with color ! !